Earth was extremely hot when it formed, but the cold of outer space has been cooling it off since the start. The hotter, lighter rock in the interior rises, while the colder, denser rock on the outside sinks. This process is known as thermal convection. 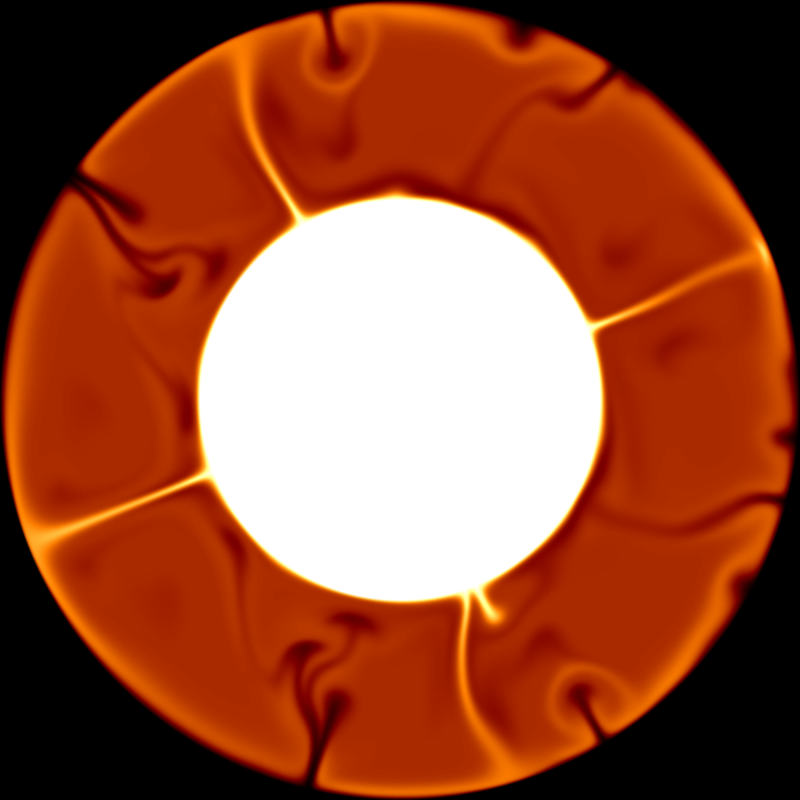 Click here to play with thermal convection! Earth is not all one chemical makeup, but instead contains many different kinds of rocks. 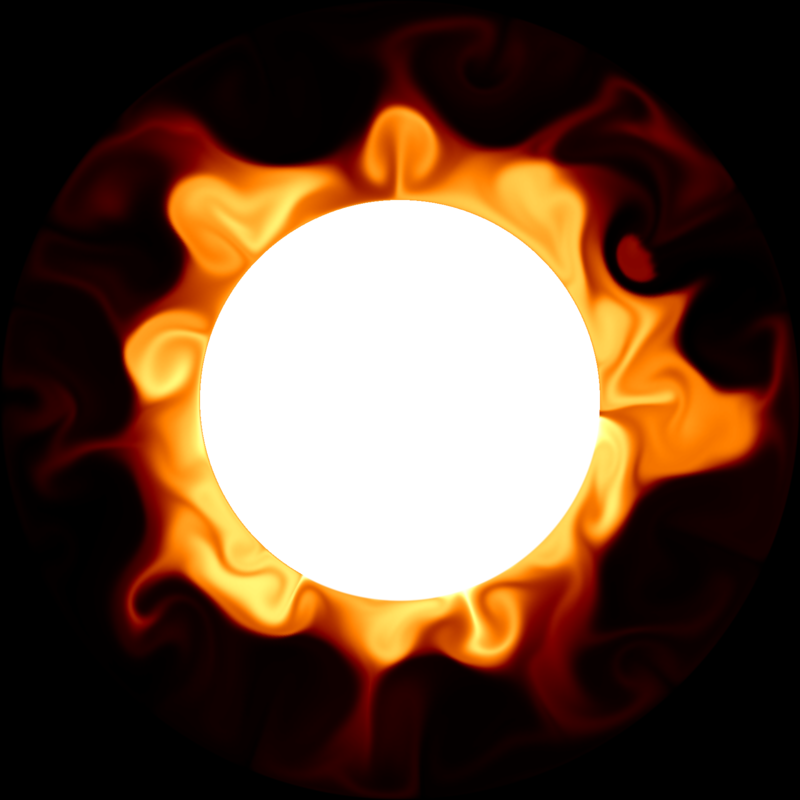 Different rocks of different densities can interact with thermal convection in complex and surprising ways, in a process called thermochemical convection. Click here to play with thermochemical convection!